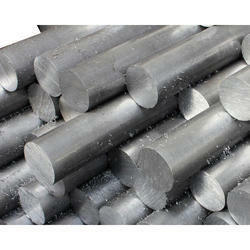 Aesteiron Steels Pvt Ltd are one of the leading manufacturers, suppliers and exporters of Rods. 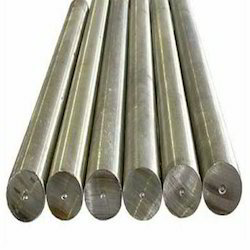 201 Stainless Steel Rods, has good formability, corrosion resistance & fabricability. It is used for severely formed parts & siding & roofing for railway cars & trailers. 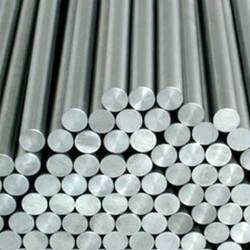 301 Stainless Steel Rods, is an austenitic stainless steel with an excellent corrosion resistance & high strength. It is typicaly used for air frame sections, automotive wheel covers, sreen frames etc. 302 Stainless Steel Rods, is a slightly higher version than grade 304. It is widely used in spinning & wire forming industry, washers, screens, cables etc. 303 Stainless Steel Rods, is specially designed to exhibit improved machinability while maintaining good mechanical & corrosion resistant properties. 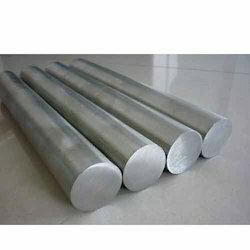 304 Stainless Steel Rods, is an austenitic stainless steel. It has good corrosion resistance in many environments & may be formed & welded with ease. It has excellent low temperature properties. 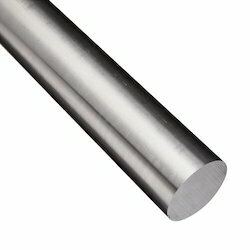 304L Stainless Steel Rods, exhibits excellent corrosion resistance & has a high ease of fabrication, outstanding formability. It is considered to be the most weldable of the high alloy steels & can be welded by all fusion & resistance welding processes. 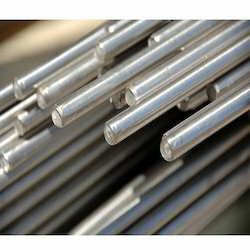 304LN Stainless Steel Rods, is a nitrogen strengthened version of 304 stainles steel. It is widely used for nuclear industry, chemical industry, food industry, petroleum industry & nuclear industry & fabrication industry. 305 Stainless Steel Rods, has the lowest work & strain hardening rate of all the austenitic stainless steel. It provides good strength & corrosion resistance. 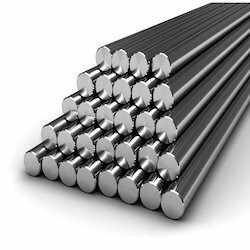 309 Stainless Steel Rods, is high corrosion resistance & strength compared to other steels due to the presence of large amounts of chromium. It is used for oven linings, boiler baffles, furance components, & other high temperature containers. 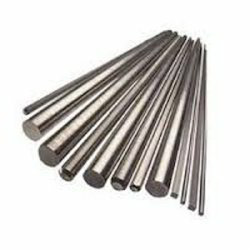 310 Stainless Steel Rods, has excellent high temperature properties with good ductility & weldability, is designed for high temperature services. It is typical used for heat exchangers, oil burner parts, carburising boxes & furance part etc. 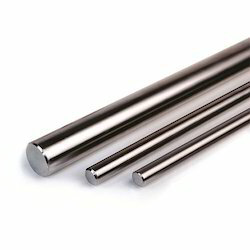 310S Stainless Steel Rods, is a low carbon version of 310. It is used in fluidised bed combustors, burners & combustion chambers, annealing covers, food processing equipment, refractory anchor bolts, leads pots & thermowells etc. 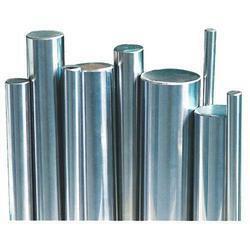 316 Stainless Steel, is an austenitic chromium nickel stainless steel. It is typical used for furance parts, exhaust manifolds, heat exchangers, jet engine, chemical equipment, textile processing equipment, pharmaceutical & photographic equipment etc. 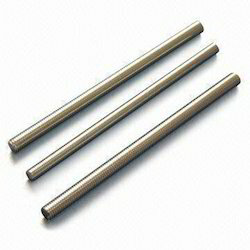 316L Stainless Steel Rods, is an extra low carbon version of 316 Stainless Steel. The lower carbon content in 316L minimizes deleterious carbide precipitation as a result of welding. It is used when welding is required in order to ensure maximum corrosion resistance. 316LN Stainless Steel, is an austentic steel that is low carbon, nitrogen enhanced version of 316L Stainless Steel. It is widely used neurological applications, surgical instruments & orthopedic implants. 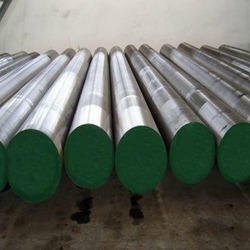 316Ti Stainless Steel Rods, is a titanium stabilized austenitic chromium nickel stainless steel containing molybdenum. Its corrosion resistance is improved particularly against sulfuric, hydrocholric, acetic, fromic & tartaric acids. 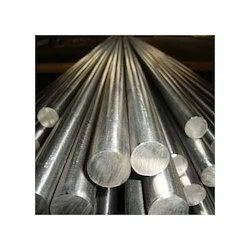 317 Stainless Steel, is an austenitic nickel stainless steel with excellent corrosion resistance. It is the highest tensile & creep strength properties at elevated temperature. 317L Stainless Steel, is a low carbon version of 317 Stainless Steel. It has the same high strength & corrosion resistance as 317 Stainless Steel but can produce stronger welds due to the low carbon content. 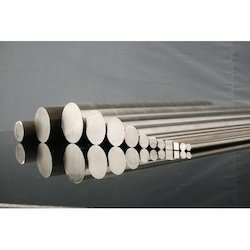 317LMN Stainless Steel, is an austenitic, higher molybdenum bearing stainless steel futher alloyed with nitrogen that is particularly effective in enhancing resistance to pitting & crevice corrosion & also has an excellent resistance to chemical attack. 321 Stainless Steel, is typicaly used for aircraft exhaust manifolds, expansion joints, furance parts & heat exhangers etc. 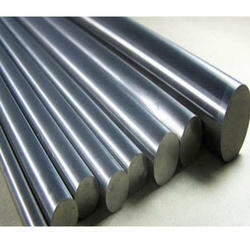 321H Stainless Steel Rods, is a general purpose austenitic stainless steel that is stabilized against carbide precipitation. 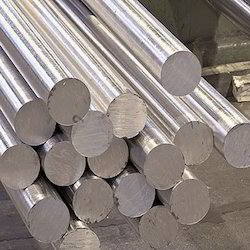 329 Stainless Steel is one of the earliest duplex steel which is reflected in its higher permitted carbon content. It is characterised by good corrosion resistance, high harness, toughness & strength. 330 Stainless Steel, is used for major applications such as heat exhangers, gas turbine, heat treating equipment etc. 347 Stainless Steel has slightly improved corrosion resistance over 321 stainless steel. It has exceptional properties such as toughness, durability, corrosion resistance, weldability, high temperature, high creep & stress rupture properties. 348 Stainless Steel, is similar to 321 Stainless Steel. It used in differeent kinds of nuclear applications. It does not react to heat treatment. 304Cu Stainless Steel, is widely used where high ductility is required fo severe cold heading, necessary for making screws & bolts of various kinds. 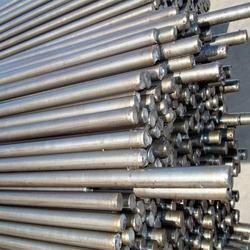 It provides good corrosion & oxidation resistance & weldability. 403 Stainless Steel, is used in turbine parts & compressor blades. It has good corrosion resistance due to the presence of large amounts of chromium. 405 Stainless Steel, is used in quenching racks, annealing boxes, partitions, steam nozzels & various other fabrications that cannot be annealed after welding. 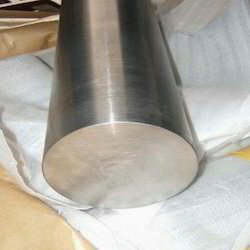 409 Stainless Steel, is an alloy designed principally for automotive exhaust industry. It has been sucessfully used in industrial applications. 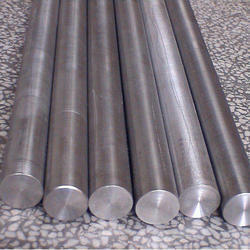 416 Stainless Steel Rods, is a free machining stainless steel with a machinability of 85% highest of all stainless steel. 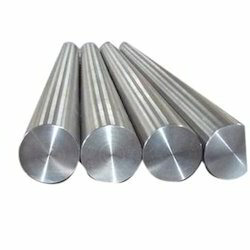 420 Stainless Steel Rods, is a general purpose heat treatable chromium steel which is popular cutlery grade. 429 Stainless Steel is ferritic in nature. It possess good corrosion resistance & weldability. It is better than 430 Stainless Steel. It is used for construction of internal decoration & household gadgets. 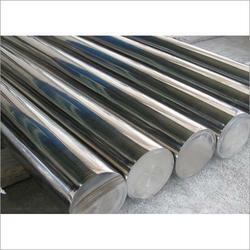 430 Stainless Steel, is a non hardenable steel containing straight chromium & belongs to ferritic steels. It is know for good corrosion resistance & formability. It can be used for chemical applications due to its resistance to nitric acids. 430F Stainless Steel, provides good ductility, formability, good corrosion resistance & oxidation resistance & thermal conductivity. 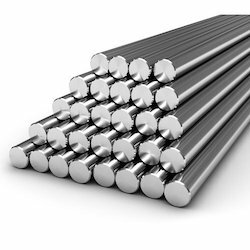 Aesteiron Steels Pvt Ltd, is the leading stockist & suppliers of Stockist of 430Ti Stainless Steel Rods. 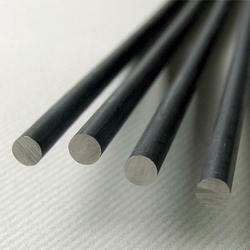 431 Stainless Steel Rods, is a martensitic, heat treatable grades with excellent corrsosion resistance & tough strength. It is useful for marine systems, laboratory equipment, pump & propellar shafts etc. 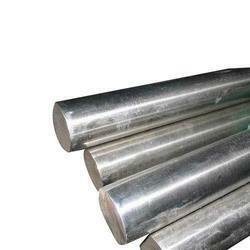 434 Stainless Steel Rods, is one of the most widely used of the "non hardenable" ferrtic stainless steels. It is used for architectural, automotive trim & molding, oil refinery equipment, nitric acid plant equipment etc. 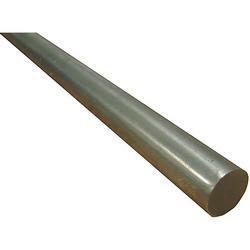 440C Stainless Steel is a high carbon martensitic steel. It has high strength, moderate corrosion resistance, good hardness & wear resistance. 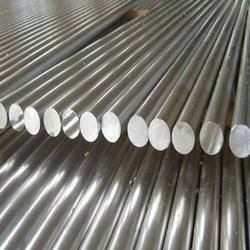 444 Stainless Steel Rods, is used for chemicals, fats & fertilizers, Sugar Mills & Distilleries, cement industries, ship builders, paper industries, pumps, petrochemicals etc. 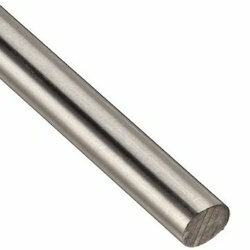 904L Stainless Steel Rods has a wide range of applications. It is used in oil refinery components. It is also used in sea water cooling devices & gas scrubbing plants, paper & pulp factories. 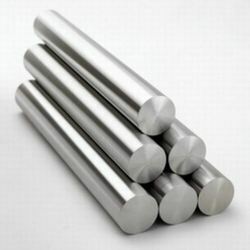 410 Stainless Steel, is a general purpose martensitic stainless steel that contains 11.5% chromium.